Mike Fisher’s hockey career is once again over. Last week, he announced his retirement from the NHL. Today, Fisher shared a post on Instagram saying goodbye to the game he played for 18 years. For Fisher, this is his second round of retirement from the NHL. In August of 2017, he said goodbye to the NHL in a retirement letter he shared with The Tennessean. In January 2018, Fisher announced his plans to un-retire and return to the NHL with the Predators. In February, he signed a one-year deal and made his return to the ice on March 3 in a game against Vancouver that saw him score a goal in Nashville’s 4-3 win over the Canucks. 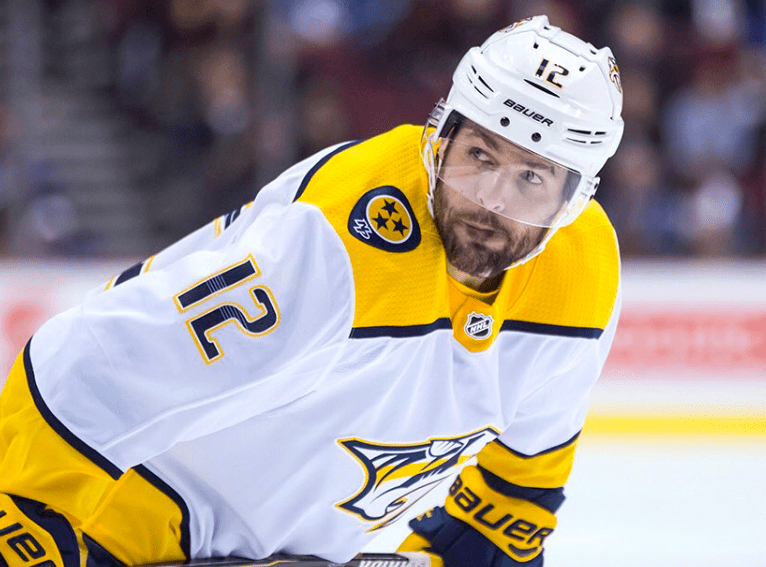 Fisher helped the Predators to the best regular-season record in the NHL, but in the postseason, Nashville was eliminated in the second round by Winnipeg.